508 9339 UNIVERSITY Crescent Burnaby V5A 4Y1 : Simon Fraser Univer. 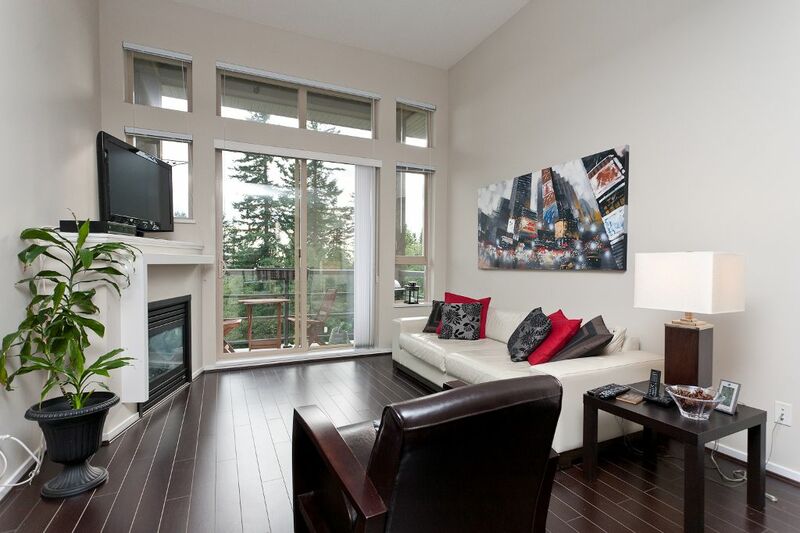 Stunning SW views from this bright & spacious corner penthouse home; one of the best units in the complex! Features: soaring 12' ceilings, laminate floors throughout, stainless appliances, updated cabinets & bonus 2 parking stalls & locker. 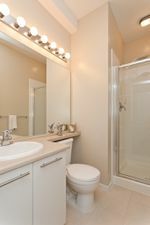 Excellent sized master w/nook, large ensuite with soaker & walk-in closet. Second bedroom is well sized & offers lots of light & views. 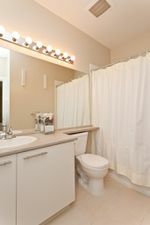 Located in The Harmony is a rental and pet friendly complex w/balance of a 2-5-10 yr warranty & recreation facilities. Close to all amenities: transit, shopping, indoor/outdoor recreation and a host of perks available only to UniverCity residences. Do not miss your chance to not only live in an area but enjoy living a great lifestyle!